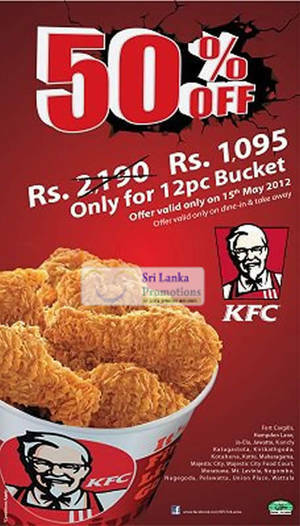 For just one day on 15 May 2012, KFC Sri lanka is offering the 12pc Bucket at 50% off! It will be going for Rs 1,095 on 15 May 2012. 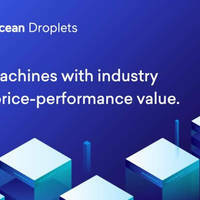 More than just VPS hosting, get started with DigitalOcean’s all-in-one cloud platform with a free US$100/60-day credit for new DigitalOcean users! 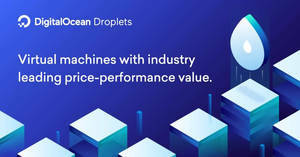 Digital Ocean Cloud Web Hosting: Start a Virtual Machine from just US$5/mth + get FREE US$100 credit!